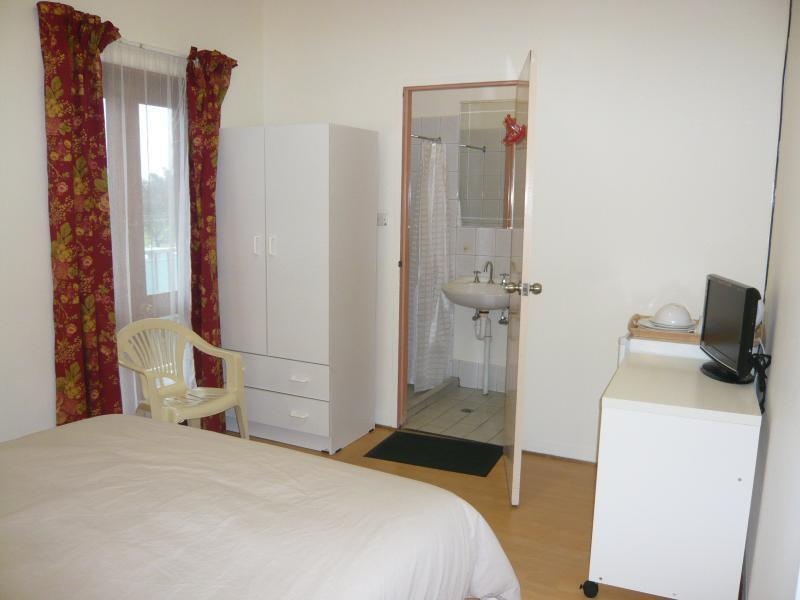 Travelers looking for pleasant and affordable Australia accommodation should consider staying at the Wright Lodge Hotel. Located in Adelaide, a beautiful coastal city for the arts, culture, shopping, sports, parks and gardens, the hotel offers a great place to stay in this charming, sleepy and beautiful city to stay in. Tourist attractions include Victoria Square , King William Street, the Parliament House, China Town and more. This city is also beautiful for outdoor activities and enjoying nature. You can go explore the outback, try scuba diving , go hiking, cycling, horseback riding and so much more. This is a truly fun and fascinating city to explore. 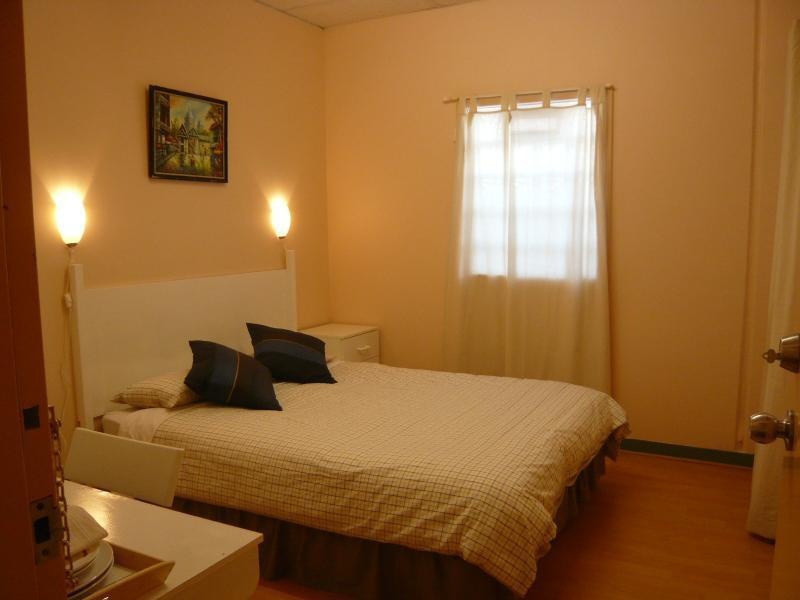 The Wright Lodge is quite comfortable and has many amenities for guests. There is a fully-equipped kitchen where you can prepare a meal for yourself. There is also a laundry room for your convenience, a computer, a fax machine and a printer. You will love this cozy hotel in Adelaide. Hotel Rating This property does not have an official STAR Rating from AAA Tourism Pty Ltd. For the benefit of our customers, we have provided a rating based on our rating system. Free tram service. Close to city center. Close to china town. Fair budget hotel. Close to Chinatown. Great location. Reasonable budget accommodation. Free tram service. Fantastic value. Helpful staff. Good security. Friendly management. Hot water didn't work. Thin walls. No toilet paper. Stained towels. Dirty bed spread. Dirty shower curtain. Building was old. Property is old. Lack of facility.